Fa La La La La! La La La La! 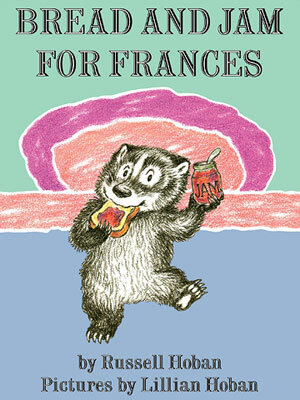 I loved the Frances books when I was younger–I still love them today, in fact. Frances is a kindred spirit; I identified wholeheartedly with her feelings about food and bed and younger siblings. I wasn’t as good at making up songs for every situation, but I appreciated her talent. I had no idea that Russell Hoban had a second authorial career publishing books for adults. Several of them look quite interesting, most especially Riddley Walker. I will have to track it down after the holidays. 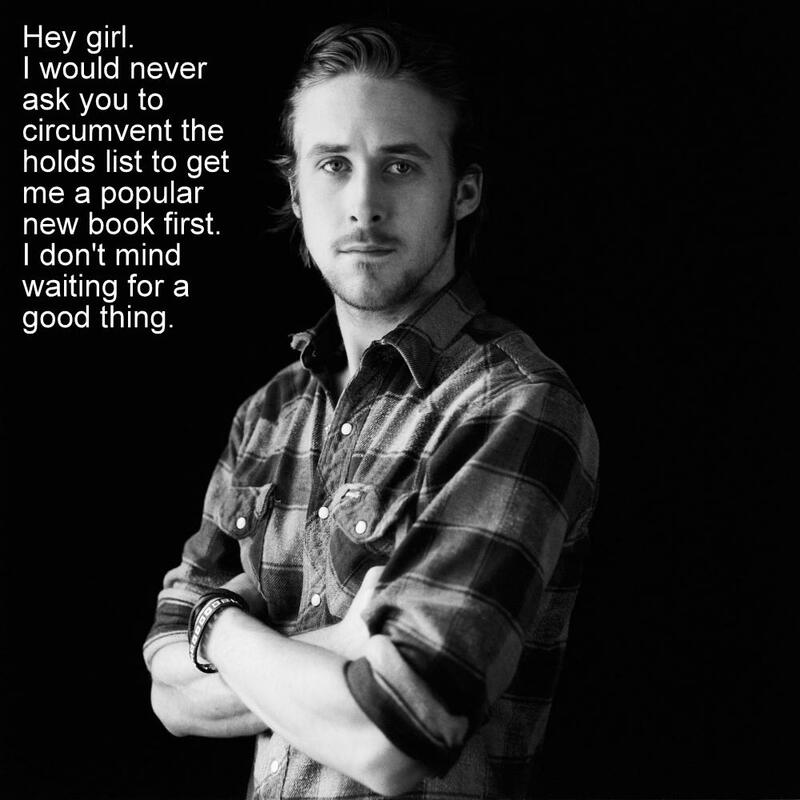 Independent Bookstores: Good for You or Bad for You? Slate recently ran this article, which raised a few hackles and triggered massive *headdesks* heard ’round the internet. Then Salon posted this brilliant rebuttal, and all was right with the world again. Well, until the next time that someone who doesn’t know what they’re talking about opens their pie-hole. Yes, I know this is making the rounds of Twitter and Facebook. And yes, I know you’ve probably already seen it. But it’s simply too good not to share!